» What is ADHD ? Being "impulsive" means to act without thinking first, just acting upon your impluses. Impulsivity is acting without thinking about the consequences or the future. Acting without thinking... this is one of the characteristics of ADHD. ADHD is an "impulse control" disorder. People with ADHD have "impaired motor inhibition" which means that part of ADHD is having great difficulty in keeping yourself from reacting to the things going on around you, difficulty controlling yourself from getting up and seeing what is happening outside, or down the hall. This is one of the distinguishing features of ADHD even into adulthood. This is why people with ADHD are described as "making impulsive decisions" or "failing to think before they act" or "acting without thinking about the consequences." ADHD individuals with behavioral impulsivity don't stop and think first before they act. No matter how many times you tell this kid, "stop and think first," the next time the situation comes up, he may well do the same impulsive thing again. They have an inability to control and inhibit having a physical reaction to things around them. They have to get up, they have to blurt out, they have to throw the rock. Or they have to be very motivated to stop themselves. Children with ADHD are seen fidgeting and squirming in their chairs, running and climbing when they shouldn't, and often are touching everything around them. By adulthood this has calmed down, but they are still always looking for something stimulating to do, keeping busy with tasks that they will never finish. Children with ADHD often aren't learning from their past mistakes. Their learning threshold is very high, and if you don't excite them, or motivate them enough to get them above that learning threshold, they don't learn, and they make the same the same mistake again and again. impulsively say the wrong thing at the wrong time. In high school the ADHD teen can get one date, but they can't get the second date because they might impulsively blurt out something and then say, "Why did I say that?" The other teens are asking, "Who is this guy?" and often begin to avoid him. Also, sometimes these impulsive kids fail to learn those subtle social cues that everybody else has learned, and so they're socially awkward and often don't know why. Often they are without friends by the third grade. Cognitive impulsivity means that they guess a lot. Guessing is their problem solving method of choice. Cognitively impulsive ADHD kids will make a multiple number of guesses in a short period of time. On a matching task, or if you give them multiple choices orally, you'll see them guess for the right answer very quickly, "it's this one, no, its this one, no, wait, its this one," until finally you step in and, when he guesses right, you'll say, "That's it!" Of course this just reinforces his guessing. These cognitively impulsive ADHD kids have very limited problem solving strategies. They don't stop and look and the problem and then say, "Well, I could do it this way first, then do that, then I'll be done." They don't approach problem solving that way. They usually just guess and let trial and error take its course. Now remember, being fast is not a problem. Some have pointed out that “being fast and accurate is good." It's fast and inaccurate that is a problem. ADHD is a disorder of self-control. It is a "dis-inhibition disorder." There are deficits in self-regulation which is a neurological function. Self-control, self-regulation, and inhibition are functions of the brain's "executive system" which is driven in the frontal lobes. The "executive functions" of the brain organize one's behaviors across time to prepare for what is coming in the future. It keeps a person organized. ADHD causes problems in every area of the executive system. As a result those with ADHD are impulsive, distracted, unaware of time used or time needed, focused on "now" and unmotivated to prepare for the future (talks about it but won't work to get ready for it), and have trouble solving problems. 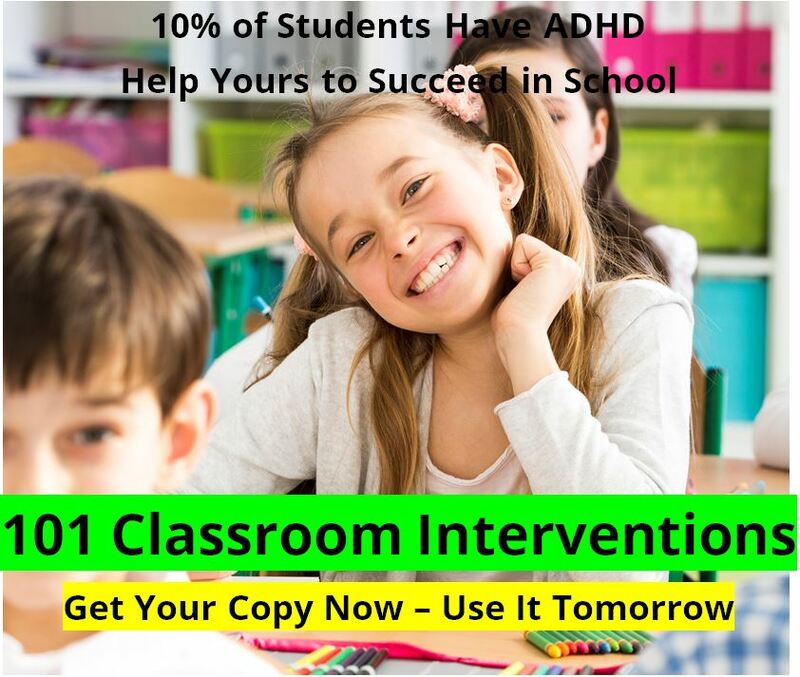 Because of this, ADHD becomes "Results Deficit Disorder" in children, teens, and adults. The job doesn't get done in time, if it is done at all. Planning, problem solving, and performance are all lacking while impulsivity rules. This book section: What is ADHD? Douglas Cowan, Psy.D., M.S. is a licensed Marriage and Family Therapist in Tehachapi, CA who has been a counselor to children, teens, and adults helping them to overcome ADHD, find relief for depression or anxiety, and solve other problems in life since 1989. He served on the medical advisory board to the company that makes Attend and Extress from 1997 through 2011, and he is the Editor of the ADHD Information Library online resource at http://newideas.net/. His weekly ADHD Newsletter goes out to 9,500 families. Visit his website at http://DouglasCowan.me for more information on achieving greater health, personal growth, Christ-centered spirituality, stress management, parenting skills, ADHD, working out the stresses of being a care-giver to elderly parents and also being a parent to teenagers, or finding greater meaning in retirement years, Dr. Cowan can be a valuable resource to you. 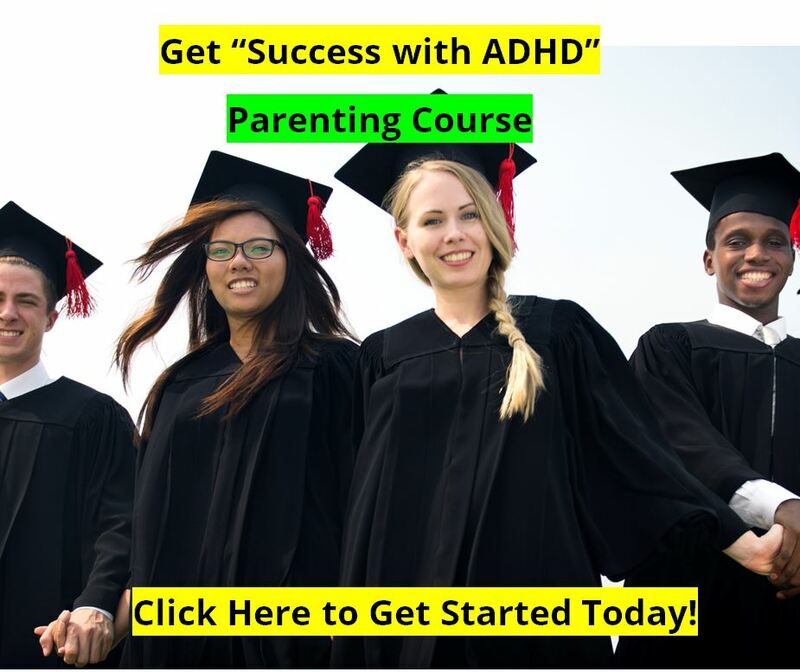 ADHD : What Causes ADHD ? ADHD : How Prevalent is ADHD? ADHD : Is it Real ? 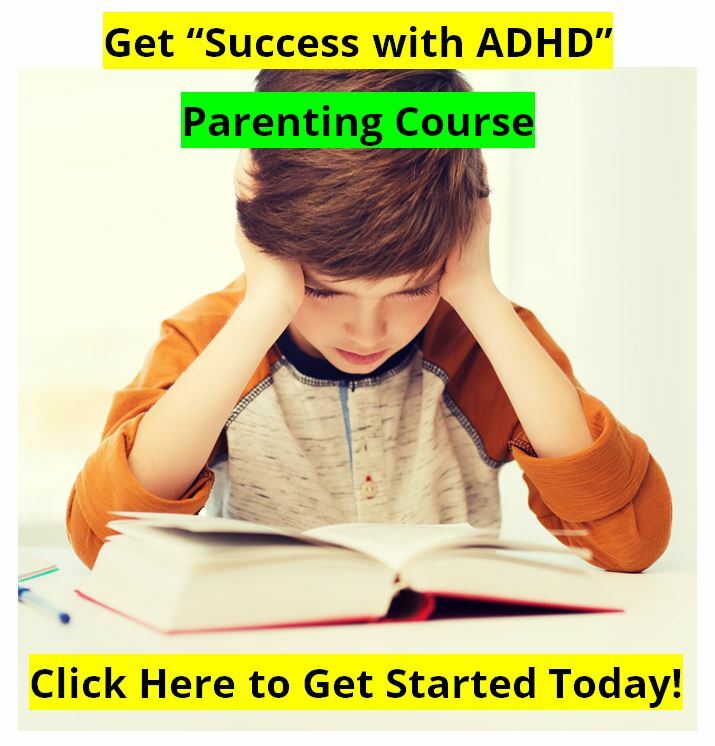 ADD or ADHD | What is the Difference ADD or ADHD ?